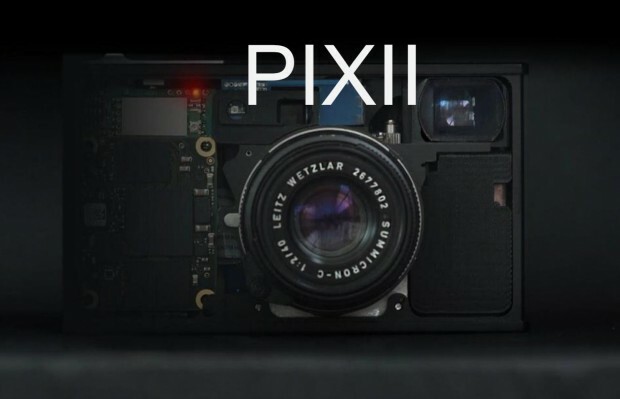 Here are full specs list of upcoming PIXII camera. 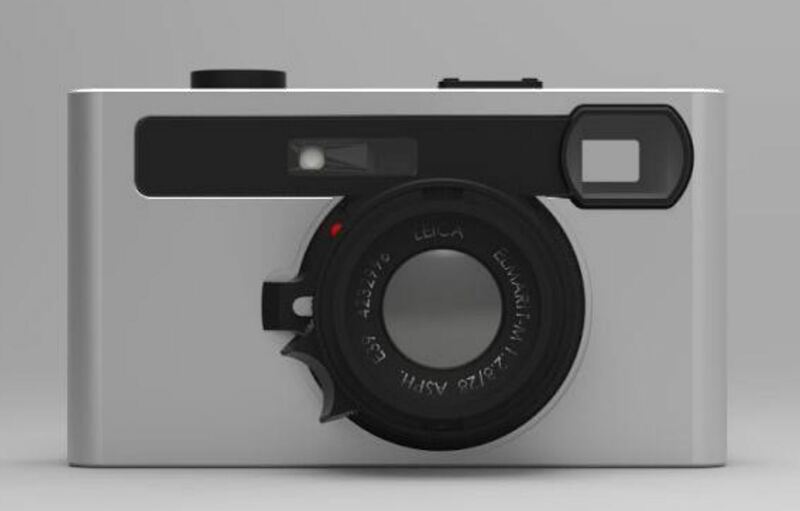 This camera will released in Europe in December. Price around 3,500 Euro. 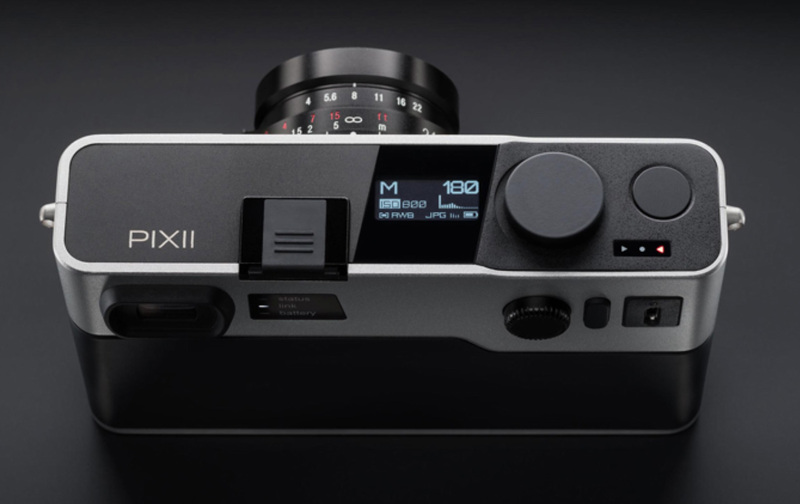 Author CameraeggPosted on October 20, 2018 October 20, 2018 Categories Other CamerasTags PIXII CameraLeave a comment on PIXII Camera with Leica M-mount Announced !